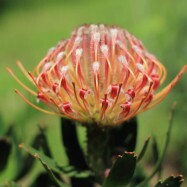 Boschrivier Farm nestles in the unspoiled, tranquil Wittedrift part of the scenic Garden Route. 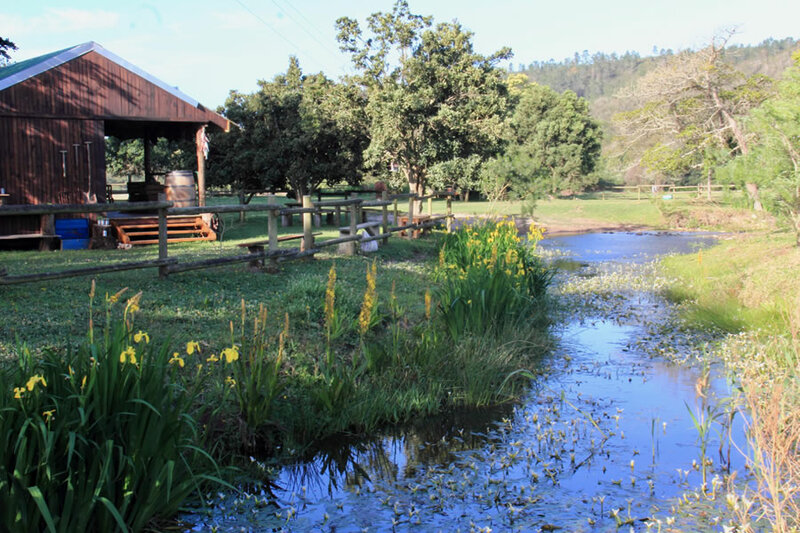 Here you can escape the hustle and bustle of everyday life and share our piece of paradise, enhanced by the Bosfontein rivier, which gives the property its unique character. 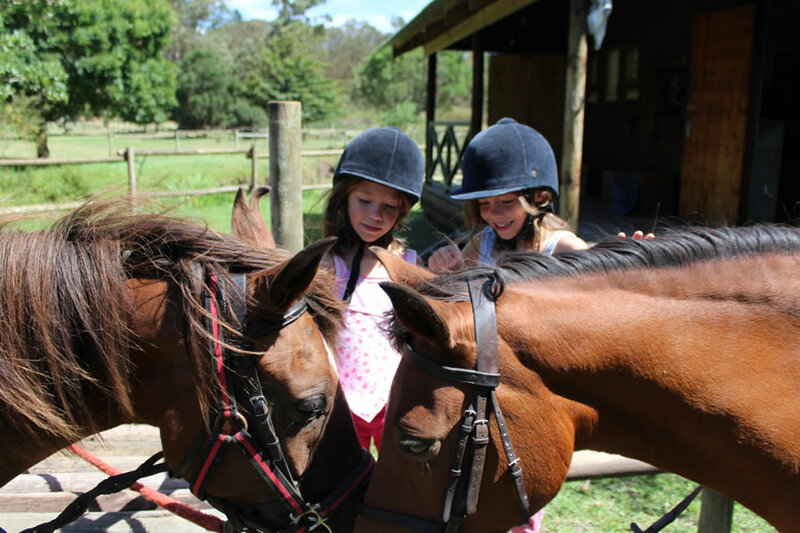 We offer trail rides on well-trained, well-loved and treasured horses for people of all ages, and special pony treats for the little ones. 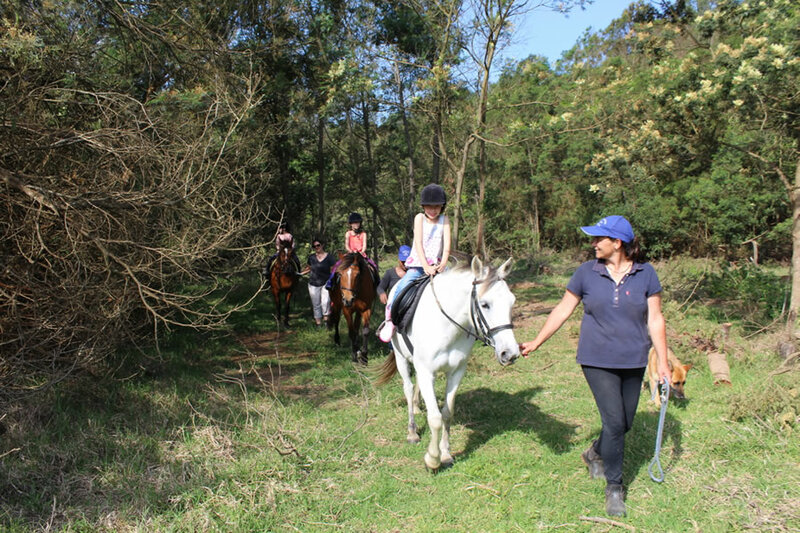 Our trail guide is the very capable Nicky du Plessis, who has more than 30 years of riding experience and is a qualified Equine Body Therapist. Nicky worked as a guide for Equitrailing for 3 years and travelled the world working as a groom and also backing and training of young horses. 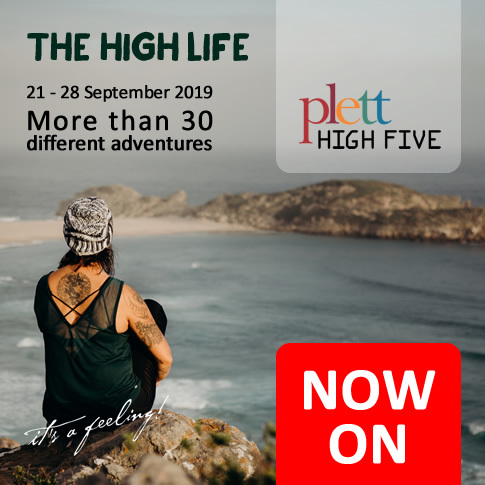 Nicky also bring with her a wealth of knowledge to share about local birdlife and interesting plant facts as she also worked as a guide for Drifters Adventeurs and managed an eco lodge in Drakensberg. 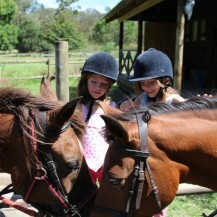 All trail rides must please be booked in advance. 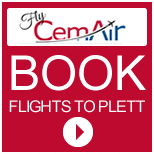 Our trails normally depart at 8:30am and 3pm during peak season, although we can arrange for alternative departure times during the low season. In order to get to know your horse and gear, please join us half an hour before departure. Riding helmets are provided and we suggest that riders wear closed shoes, preferably with a slight heel. Long trousers such as ski pants or jeggings/jeans will make the ride comfortable. With our current horses we do have an 85kg weight restriction in place for all riders. 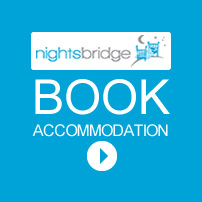 Our horses take you on a gentle amble across the farm fields where sheep and cattle add to the tranquil atmosphere. 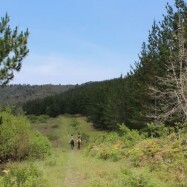 Guests cross the Bosfonteinrivier, which serves as the farm’s life source. 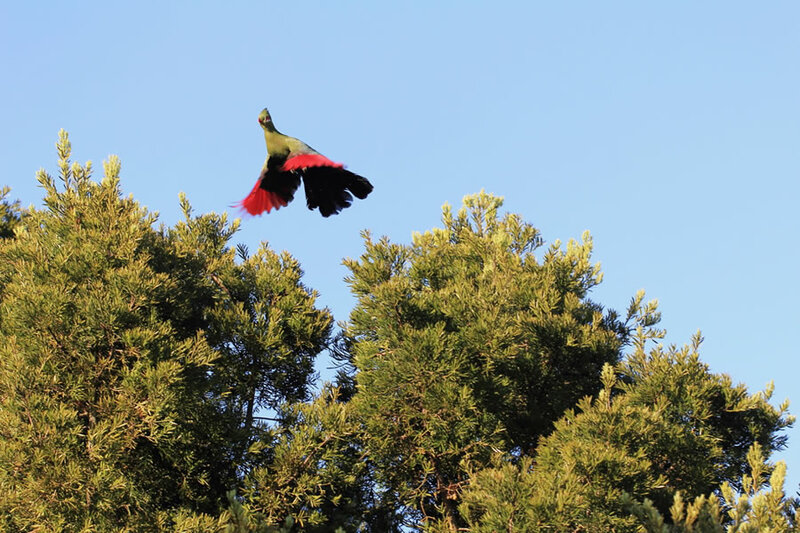 Keep an eye out for the many birds that call this area home, such as the Knysna Turaco (or Lourie), the Black Headed Oriole, the Rameron pigeon, Jackal Buzzard, Mouse birds and a variety of Sunbirds. You might even hear the iconic cry of the African Fish Eagle. Early risers could catch a glimpse of wild bushbuck. 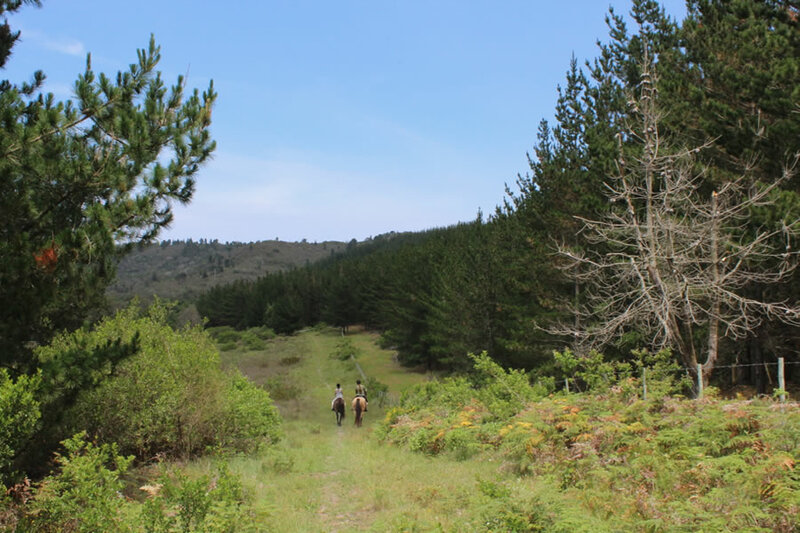 For those with a bit more time, this ride takes you across open fields, where the fynbos and ancient pecan nut trees will delight nature lovers. The horses cross the river several times on this trial. 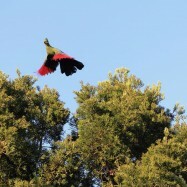 Keep an eye out for the birdlife and the lucky ones are bound to spot some of the local wildlife. 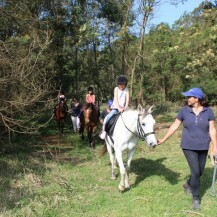 Our friendly ponies take the little ones through an enchanting fairy forest on this scenic guided ride. Picnic baskets are available on request. 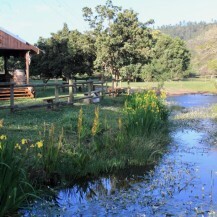 After the ride, children can feed our chickens and splash on the banks of the river. 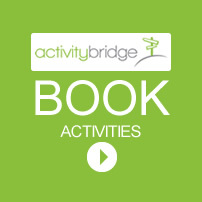 After the rides, guests can enjoy light refreshments on the banks of the Bosfonteinrivier. 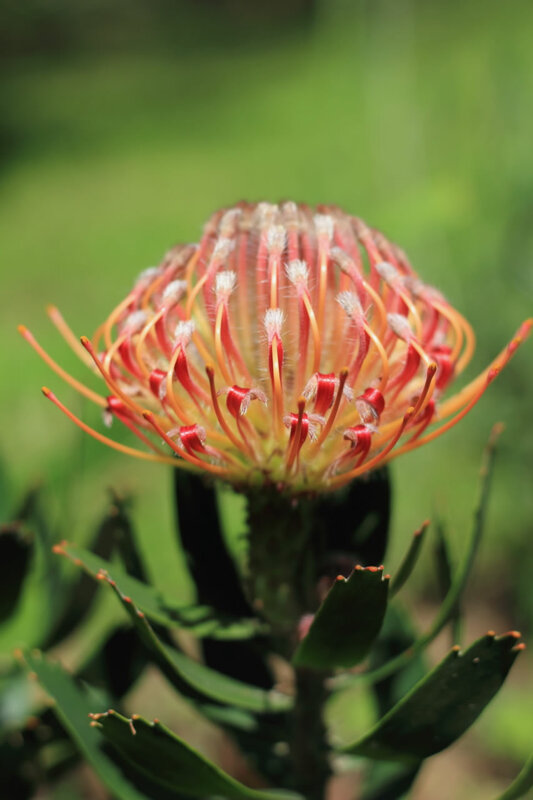 Don’t forget to browse through our herb and tree nursery, where unusual herbs are available at times and indigenous trees are on offer. Seasonal vegetables are picked daily from our organic gardens. We also offer sustainably sourced dry firewood and farm fresh eggs. Our focus is on sustainable, eco-friendly practices which work with nature and we are happy to share it with our visitors.